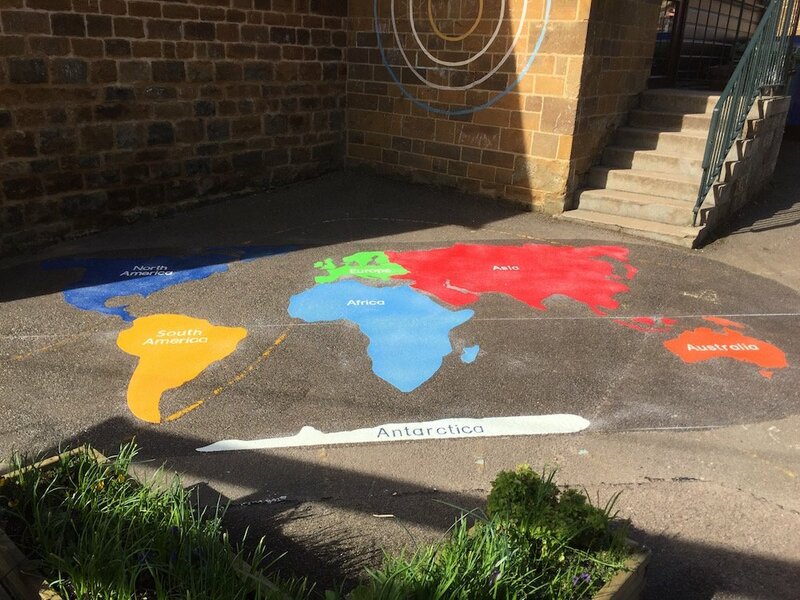 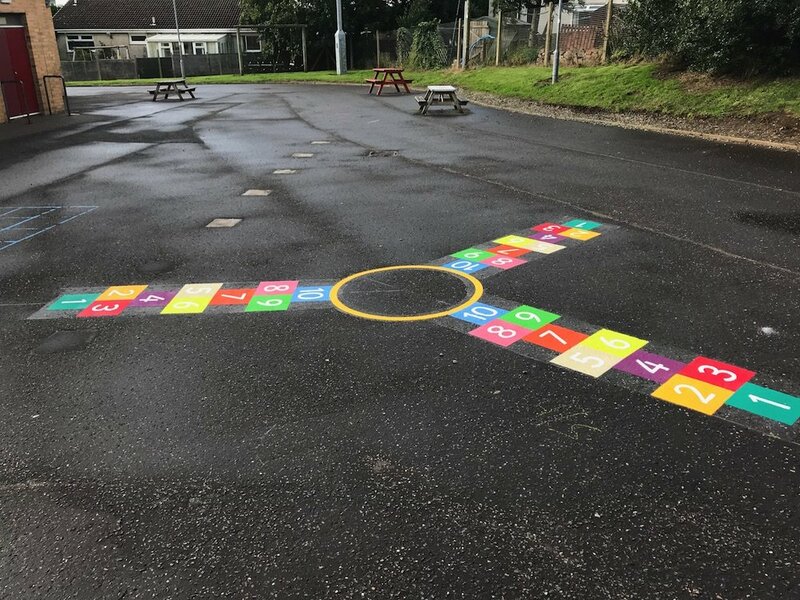 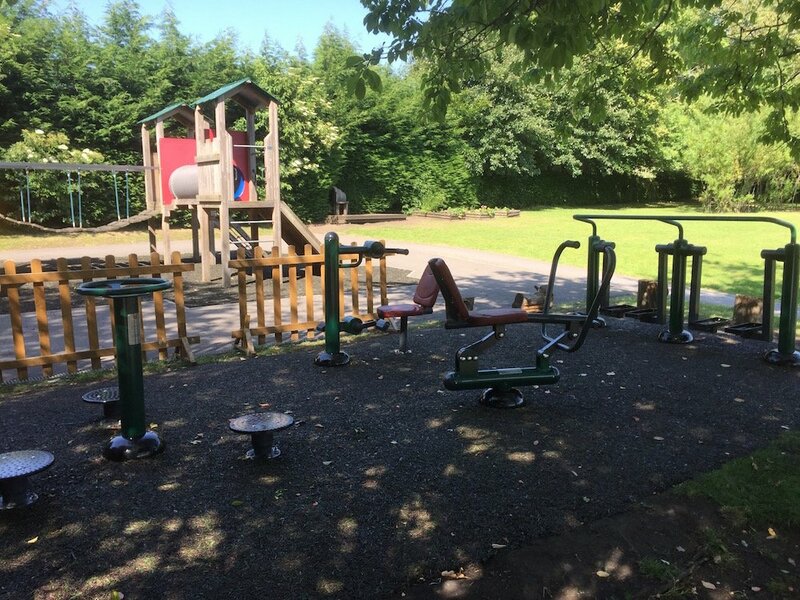 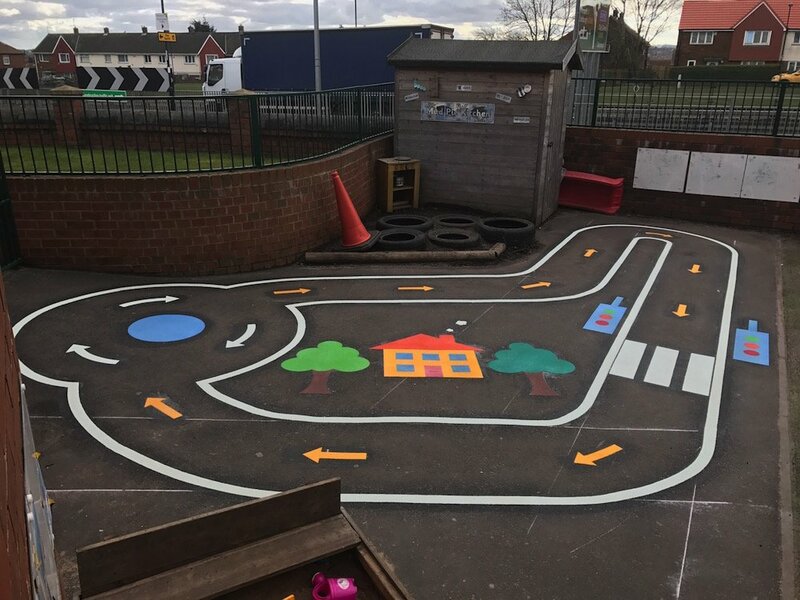 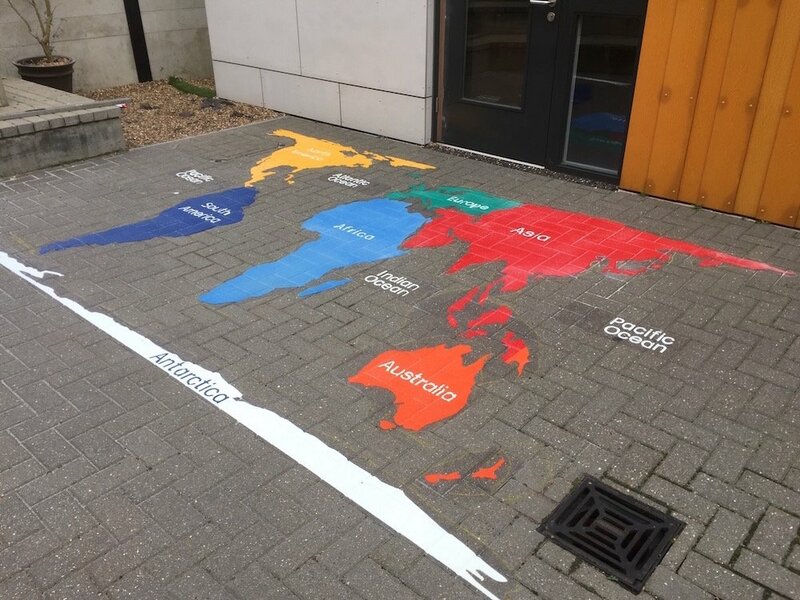 first4playgrounds.co.uk have just completed another installation of playground markings at Saint Mary’s Roman catholic Primary School in Stanley, County Durham. 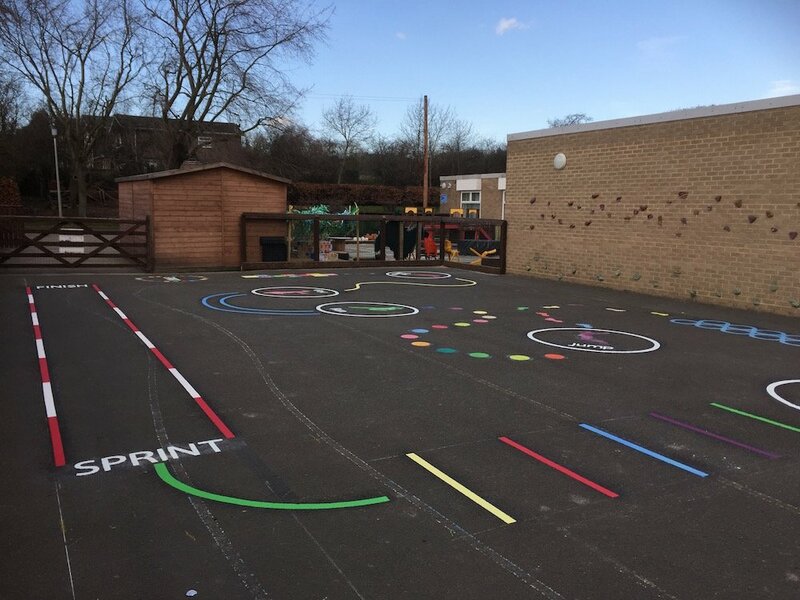 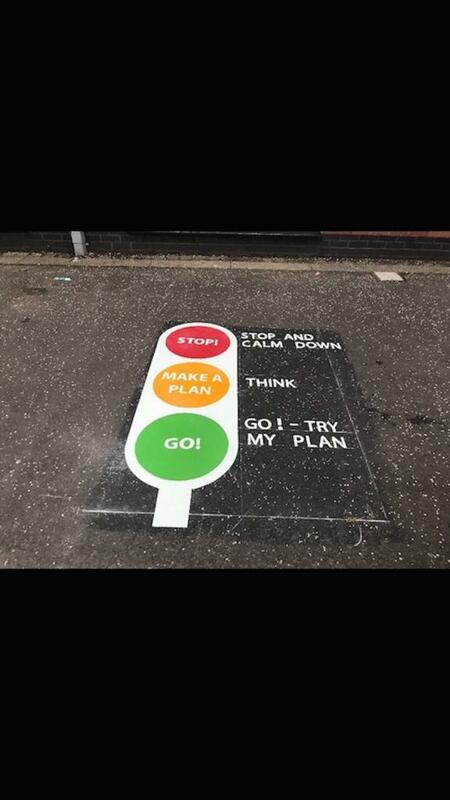 The school wanted us to design an Exercise Trailfor the children to use at break as well as during their PE lessons. 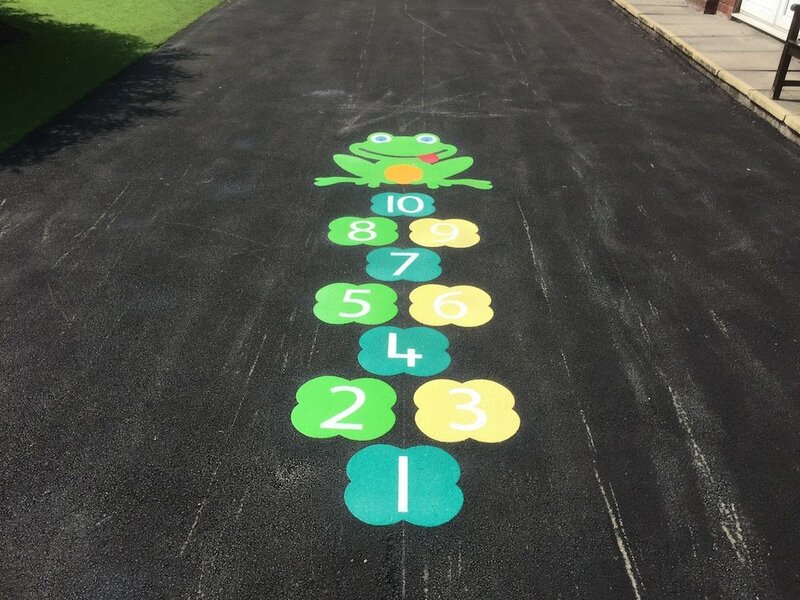 They also required some traditional markings including Sunflower Hopscotch, a Rocket Hopscotch and a 0-20 Dragon.